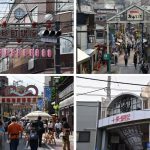 HomeThings to do in JapanThe best 5 Chanko restaurant in Ryogoku!! Have you heard of Sumo? Of course? That’s Japanese national sport. Then have you heard about Chanko? That’s a name of dish of Sumo wrestlers. 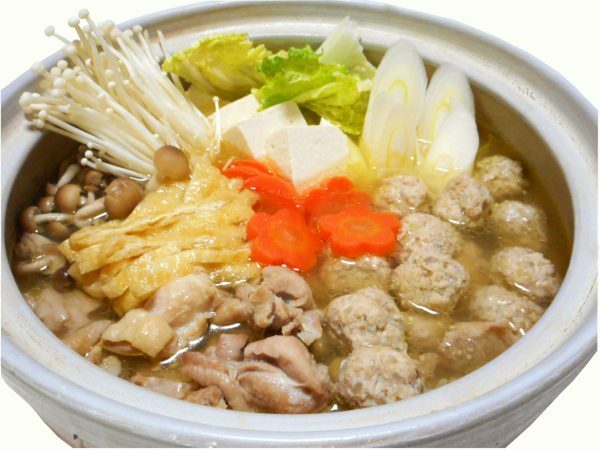 Chanko is hotpot of Vegetable, meat and seafood. Every Sumo wrestlers eat Chanko after the training. To make bigger and stronger body, they have to eat and train a lot!! 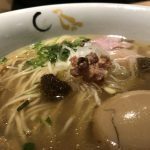 When you come to Japan, how about trying Chanko? In Ryogoku, there is Sumo stadium and there are many Sumo stables. Of course many restaurants are there! In this blog, we introduce our recommendations!! In this restaurant, there is a Sumo ring. Actually here was a stable. After the stable has been moved, it becomes a restaurant. You could eat Chanko besides Sumo ring! That’s exciting!! Of course you could take picture! 【Remarks】Reservation can be made by phone or email from here. Very popular restaurant among locals! There are about 300 seats and try many types of Chanko!! 40 years history makes special soup! Let’s try!! 【Remarks】Reservation can be made by the website. *Only in Japanese. Terao is the name of ex-Sumo wrestler and he was very popular guy. Now he becomes stable master and managing Chanko restaurant. In here, curry Chanko is very nice. It is said here is the oldest Chanko restaurant in Japan! Actually it’s more than 80 years!! The building is also beautiful. Please enjoy the atmosphere! 【Remarks】Reservation can be made by phone call. (+81-3-3631-2529) *Have to be more than 4 people. In this restaurant, there is also ring. And many time on the tournament day, the show is held. 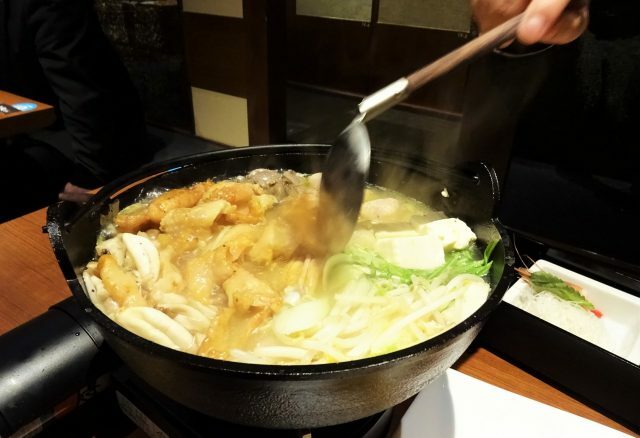 This restaurant is Izakaya, so you could try many type of foods, not only Chanko at reasonable price. You might be able to find many businessman are drinking after work!! 【Remarks】Reservation can be made by website. Our recommended tour and activities available in Ryogoku area is as follows. Let’s eat Chanko and understand why Sumo wrestlers are very strong! !